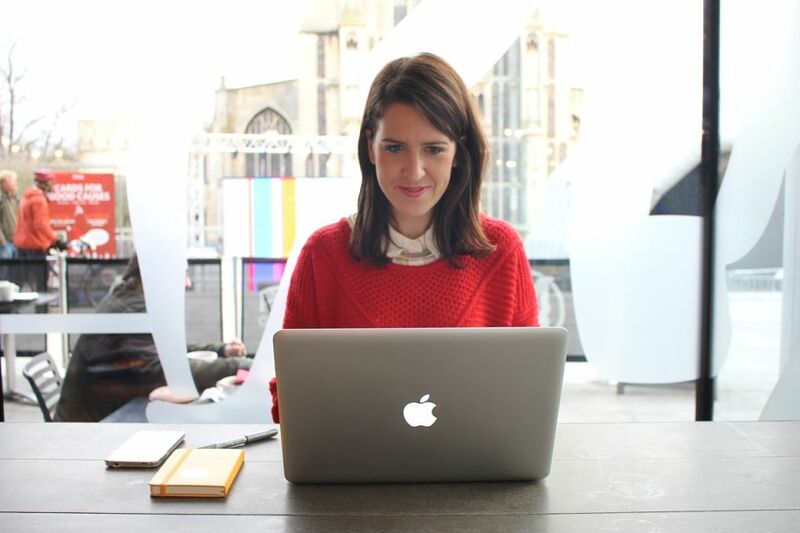 We spoke to Whitney about her start-up journey and the support she received from Nwes. What is your background, and how has it shaped your career and start-up? Originally from Sydney, Australia, and having studied Creative Writing at Sydney’s University of Technology, I returned to Norwich after spending a year of my studies at the University of East Anglia. My graduate career swiftly moved toward Digital Marketing. I managed a youth writing community for a non-for-profit organisation in Sydney before my move to England. I then became the copywriter for Virgin Wines UK. I went on to deliver creative recruitment campaigns for the UEA, which included collaborating with the Guardian Students and FutureLearn. Gradually I realised that I shouldn’t be trying to shape each role around my own skills, but instead should be saving time and unnecessary hoop jumping by applying creative communication to every project from the start. The only way I could see that this was possible was to pack in my 9 to 5 routine and work for myself. I was approached by my first customer before I had even left my full-time marketing position. I saw this as a sign that there was a demand for my skill set, and in May 2016 I swiftly moved my focus onto launching my own business. Getting that first customer was an incredible mix of emotions. On one hand, I was so excited to have someone happy to invest their time and money in my brand and ideas. But on the other hand, I couldn’t help feel like I was an amateur and questioned whether I was up to the challenge. However, my first customer gave me a huge confidence boost and helped me to recognise that I was good enough. With hard work and determination, I could make a success of running my own business. As a freelance writer, I recognise that every hour is a potential work hour, and working to my own schedule has really challenged my focus and time-management. However, I have always been extremely self-motivated and I am determined to maintain a healthy work-life balance. I simplify tasks by using apps, such as Buffer, Trello and Wunderlist, and ensure that I read a lot more to keep updated about the industry. The greatest challenge of all has been playing the role of founder, creative director, brand strategist, marketer, writer, designer, receptionist, HR assistant, finance director, social media guru, new business lead and PA. Coffee is my friend! What have been the highlights of being your own boss? Every ounce of effort you put in is rewarded and appreciated – because you’re the boss of you! Understanding finance was initially a weakness for me. Having always depended on the payroll department in previous jobs, I had no idea how to do my own taxes as a self-employed person in the UK. With the support of Nwes Business Advisor, Jessica Collin, and by attending Nwes free business support workshops, I developed my skills and understanding. The result was being much less daunted by the financial side of running my own business. Nwes workshops provided easy to understand explanations of what is expected of me. The team shared great resources and spreadsheets to use in my own bookkeeping, and were happy to answer any queries I had when starting up. Nwes made me feel like an actual professional; like an entrepreneur. They take a really friendly, casual approach to helping you and make group and one-on-one meetings feel positive and productive. They helped me to visualise and establish my business as a serious pursuit, rather than just an idea, and assured me that I was taking the right steps to create it. I am confident that simply being connected to Nwes is beneficial in itself, as it offers some great natural networking opportunities.